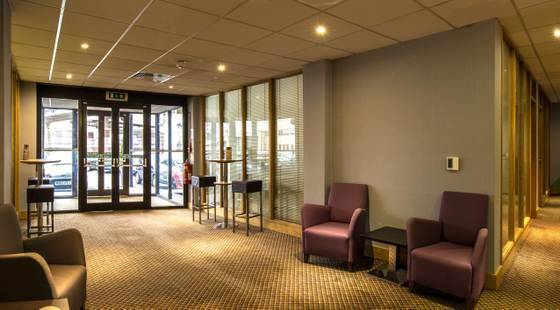 The Holiday Inn Preston city centre is the perfect destination for all corporate and leisure guests with it being central to all business and cultural venues. The University of Central Lancashire is also just a short stroll away. 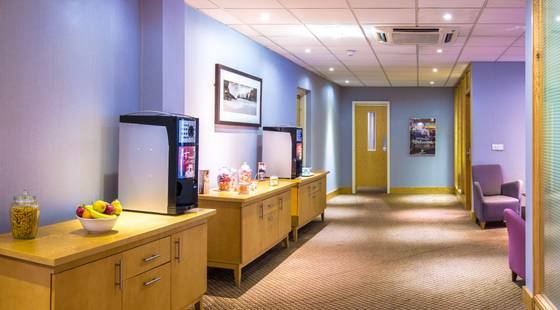 Close to the hotel is a variety of entertainment venues such as the Guild Hall and Deepdale - home of Preston North End Football Club. 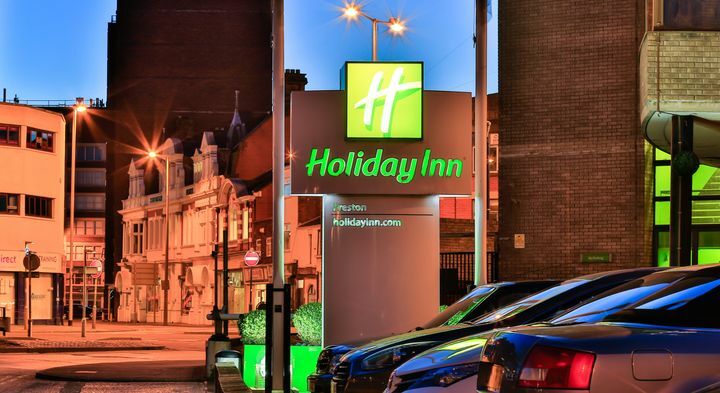 The Holiday Inn Preston is also within commutable distance of popular tourist destinations such as Blackpool, Southport and the Lake District, ensuring you will have plenty to see and do during your stay. 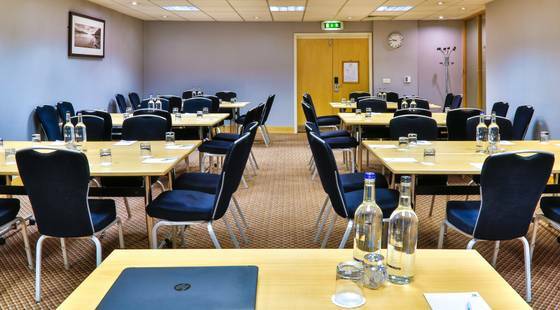 Whether you are visiting for business or leisure purposes, the Holiday Inn is one of the leading Preston hotels and has its own superb Conference Centre; featuring 7 meeting rooms, wireless internet and also a 7th floor Executive Boardroom with outstanding views across the city. 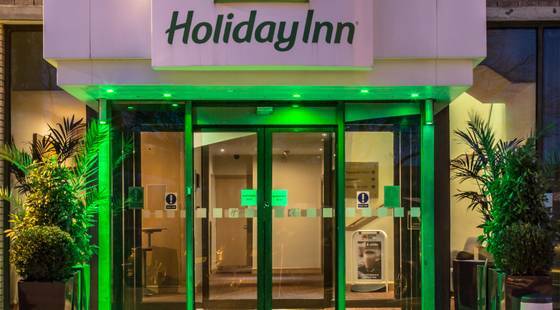 The Holiday Inn Preston’s Ringway Bar & Grill provides hot breakfast daily along with a take away service as well as delicious cuisine in the evening, including a host of light meals and scrumptious local specialities with private dining also available. Live sport can be viewed on the televisions in the bar. 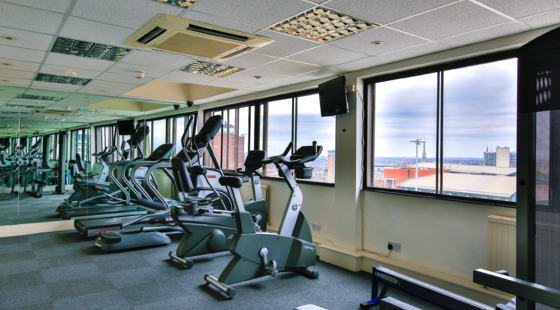 The hotel offers Gym facilities with a varied array of cardio vascular equipment at your perusal. 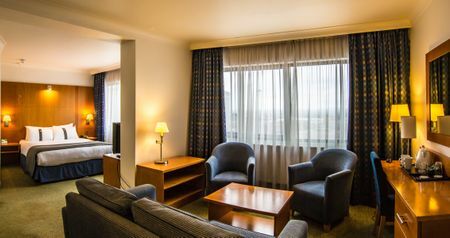 There is also Free WiFi and cable internet throughout the hotel. Our aim is to ensure that every guest has a 10 out of 10 experience. 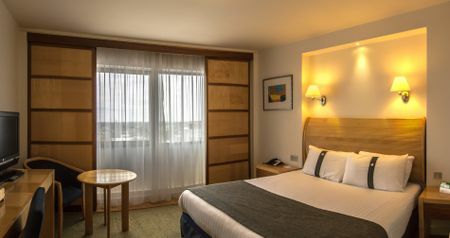 If at any point we’re not meeting this please let our team know either by emailing reception@hipreston.com or calling 01772 567007 so that we can do all we can to make your stay a 10. 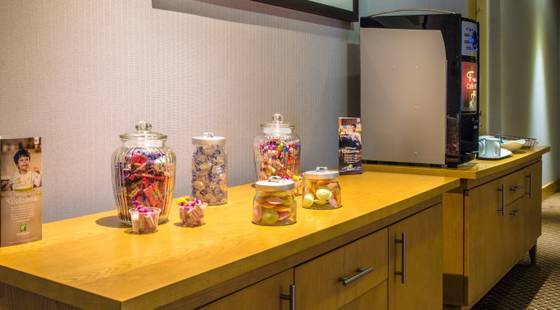 A Greener Choice: Holiday Inn Preston participates in a “greener stay” this means you can reward yourself with 250 IHG rewards bonus points for each night you decline housekeeping services and help us conserve natural resources. To participate and decline housekeeping service, hang the greener stay card on your door. I stayed here for three nights on business and I think it’s great value for money. Yes the car park is very small and in reality I only managed to get in it for one of my nights but the bus station car park is 50 yds away convenient and cheap. 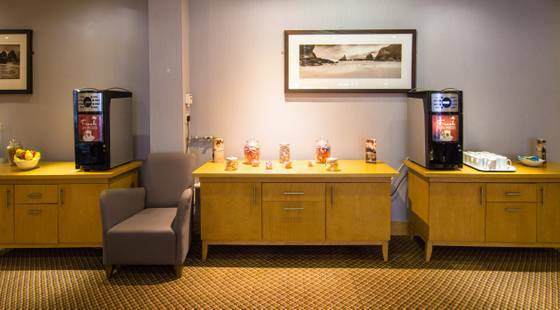 The staff are so helpful and friendly across the site from reception to bar and restaurant and cleaners! My room was clean and dry with what appeared to be a refurbished bathroom. I’m a stickler for a good shower and rarely give a good review without one so this speaks for itself. I liked the idea of the wooden window shutters they are so much better than manky curtains. Breakfast was good the bar area reasonably priced and the bar menu really tasty. The roads get busy at rush hour which makes it a challenge in the car but you’re 5 mins walk from the city centre if you fancy a stroll in the evening. Will definitely use the hotel again. We recently visited for a meal with old friends who were staying at the hotel. They said that they were very happy with their accommodation except for being small. We had a meal which was very enjoyable and out of 11 of us no one had any complaints.The service was excellent, the staff being very attentive and helpful in spite of being quite busy. A very pleasant evening and would return. While walking the Coast between Rosthwaite and Grasmere in wet, slippery conditions, I slipped and fell sustaining serious injuries. After 4 days in hospital we spent a total 11 days in the Holiday Inn Preston while I recovered. Abul, one of the managers at reception, provided outstanding service, as did his colleagues Dina and Georgia. Nothing was too much of an effort and they were friendly and efficient . 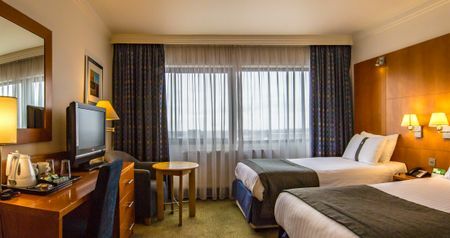 The hotel is well appointed and the rooms, although on the small side, are very clean and comfortable. Daily breakfast is delicious and the restaurant staff are also very customer oriented. The hotel restaurant provides an adequate menu and meals are well prepared. 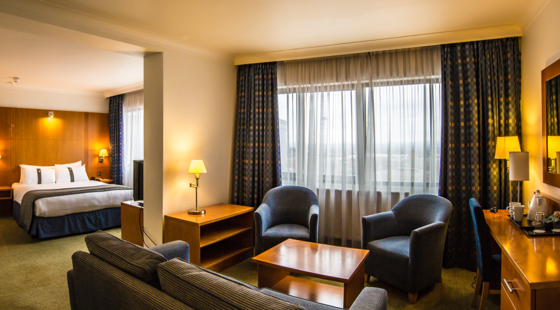 The hotel is also centrally located and it is only a short stroll into the main shopping area. As an added bonus, Preston bus station is right across the road. We thoroughly recommend this hotel when visiting Preston.